The whole concept of innovating in education, allowing people to change career paths very quickly, learn new skills that let them immediately monetize and contribute to the economy, and adding the skill sets that you need as a business person… we thought ‘Hey this could be a cool combination. 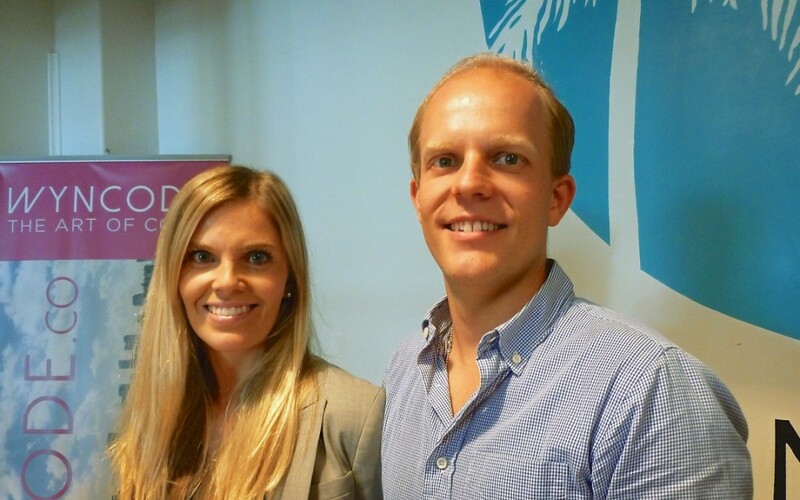 Juha and Johanna Mikkola launched Wyncode, Miami’s first immersive coding bootcamp, at The Lab earlier this year. “Partners in all respects through and through,” the Mikkolas left a successful business and corporate career when they moved from Toronto to take part in Miami’s entrepreneurial revolution. “We try to integrate technology with being a good Miamian. 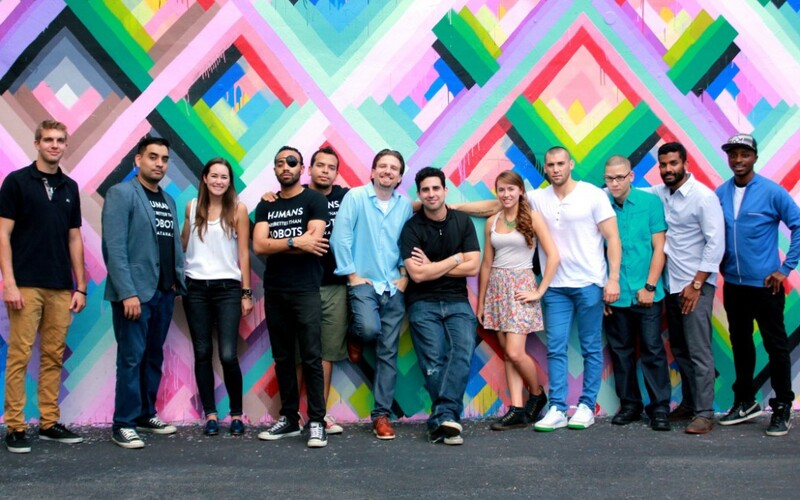 Code for Miami assembles volunteer developers, designers, and citizens for regular meetups. We work with counties and non profits to build amazing things. One of our most recent projects was TextMyBusMIA. 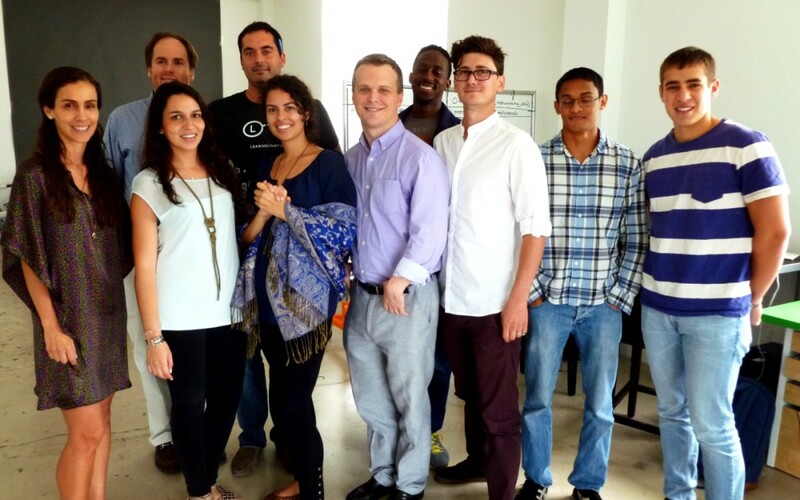 It’s a text messaging wrapper that we’ve built around Miami Dade transit data. Folks that don’t have an Android or iPhone can actually text with a bus stop ID to receive information of when the next bus is coming. 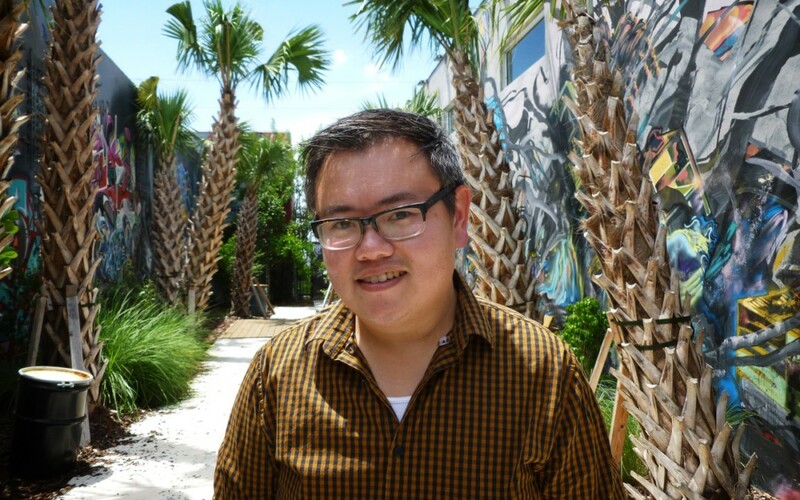 Ernie Hsiung and Rebekah Monson launched Code for Miami, a local civic hacking brigade affiliated with Code for America. Ernie is a San Francisco native and has worked in Silicon Valley for approximately 9 years at various firms including Yahoo! and Ning. He relocated to Miami approximately 3 years ago and has made great strides to helping advance Miami developers. LG, Cartier, MasterCard, Riot Games, and Celebrity Cruises are some of our top tier clients – we never would have imagined we’d be working with these huge names and over 148,000 Users when we started in 2012. VC’s congratulate how much we’ve done and then ask if we’d be willing to move to NY, SF, or Menlo Park. We would strongly prefer to stay in Miami. After all, the global e-learning market grows at almost 4X the US market and Miami is becoming an international hub. 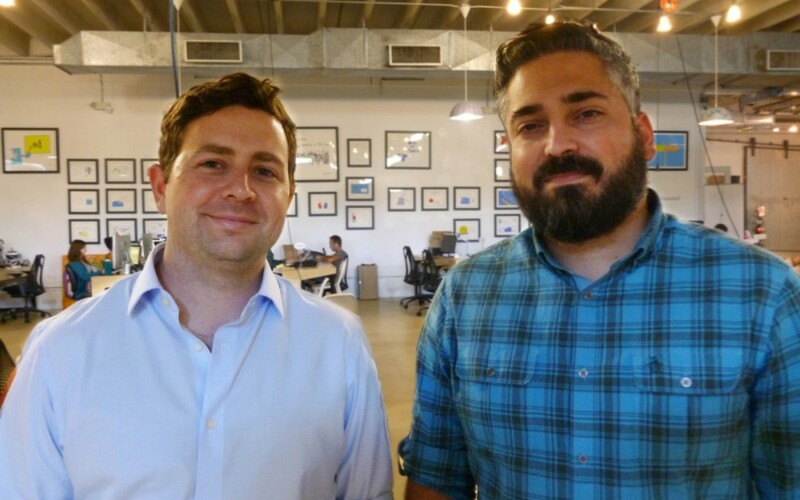 Michael McCord, Michael Laas, and Bill McCord founded Learner Nation in 2012. The idea was born in 2011 when Michael McCord was preparing for exams in graduate school. He studied the traditional way, but had a difficult time remembering the subject matter. He then started to create multiple learning tools to supplement his own lessons in an effort to increase his retention of the material. 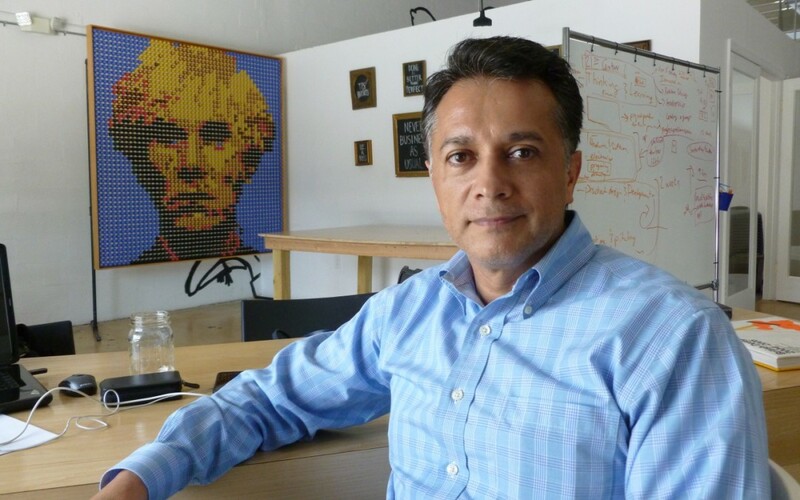 “Years ago, I was responsible for new product development and research at a large publishing company throughout Latin America. We wanted to have one cookbook to sell in many countries, but it was never possible. Each country and even region had words unique to their area to describe the same item. This required us to create a localized cookbook for each market. Roberto Ruvalcaba launched Kitchen Boy, an application for multilingual food enthusiasts, and its related platform Powered by Kitchen Boy, in 2013. Roberto is a Mexican native that has lived in New York and Miami with over 15 years in the traditional publishing business. “I always felt that I never had anything to wear, yet my closet was always full. All of my friends felt this way too. I started to look into it further and found out that about 80% of people’s clothing were either donated or disposed of after one or two wears. Paula Celestino and her partner Christopher Rivera founded Kloset Karma to allow young women to continuously update their wardrobe by trading articles of clothing with other women, thereby extending the life cycle of their purchase and minimizing expenses.